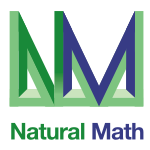 We are running a live, highly interactive online workshop for 25 parents, math circle leaders, and teachers, with children ages 2 and up, on March 28-30, with live meetings at noon-1:30 PM EST. 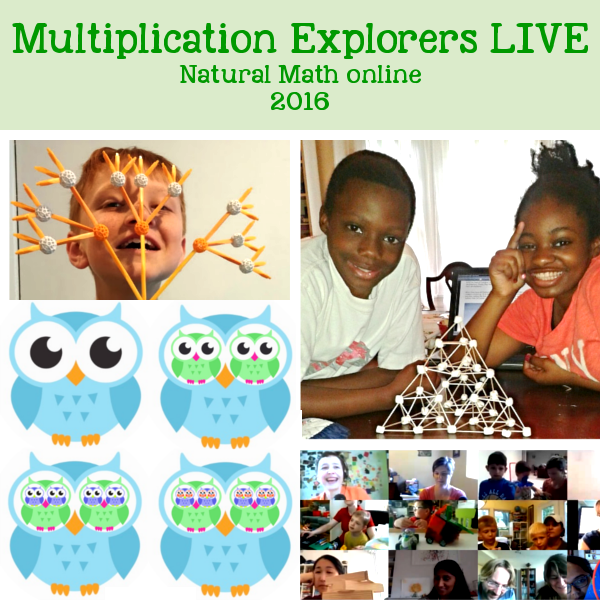 Multiplication Explorers LIVE will help you grow your math intuition, share the joy and beauty of mathematical activities related to multiplication, and develop your confidence in leading activities with your family, math circle, or class. 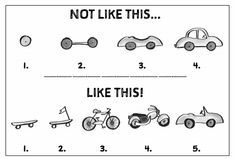 Head to the course page to take three sample Math Sparks (printable mini-posters) with our innovative Multiplication Explorers activities. Do you remember how you felt studying the multiplication tables? 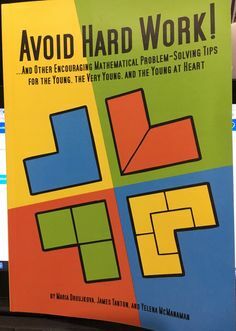 For so many people we meet, the dislike and fear of math can be traced all the way back to their struggles to understand (and not just memorize) multiplication. 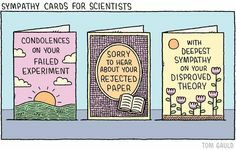 Can we change this pattern so our children feel curiosity, joy, and affinity – rather than fear, anxiety, and alienation? Can multiplication be more about smart play, rich mathematical thinking, and usefulness everywhere in life? 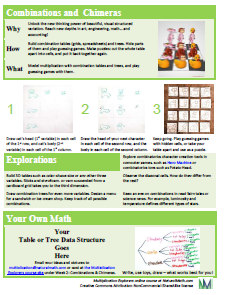 Multiplication Explorers materials explore holistic approaches to learning multiplication. 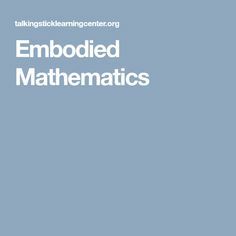 We invite you to boldly go beyond the familiar representations of multiplication such as skip counting and repeated addition, to work and play with many meaningful, beautiful, and fun models. 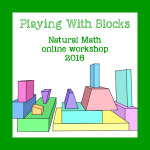 This live workshop will get you started with adventures across the universe of multiplication. 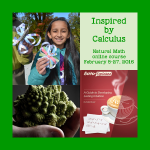 Natural Math is all about going on your own adventures, and using ideas in your own ways. Want your story featured here? Contact us! Sara and her four girls at Happiness Is Here blog play with mirror book activities from Moebius Noodles, and share many gorgeous photos as they explore symmetry, angles, multiplication, and spatial transformations. Sara writes: I love this rainbow flower by Miss 7. An accidental discovery. 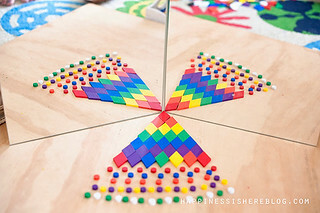 When she was going to pack up the rainbow flower she moved the mirrors back and noticed she’d created something different. 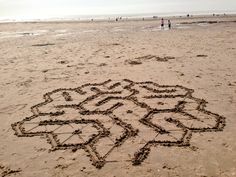 She then played around with the angles for a while creating different variations with the same parts. 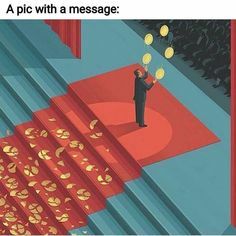 They now do this after every creation. 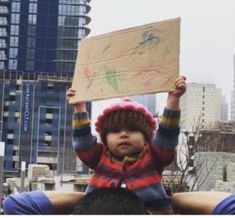 Even Miss 2 had a go. She enjoyed gently throwing some pieces and watching all the reflected pieces fall in synchronicity. Jen Mendez at PERMIE KIDs posted a 25-minute podcast story inspired by activities from the book Socks Are Like Pants, Cats Are Like Dogs. She expands on an early algebra activity called This Is Like That, where you seek variables that link different things, like cats and dogs. Jen connects the activity to a philosophical idea she’s been exploring. 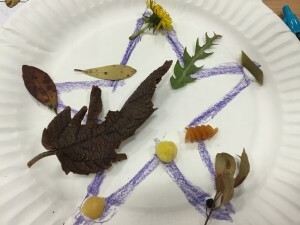 Jen writes: All in Relation can feel like a big, abstract idea, especially when talking about it philosophically, so how can we help children start to look at themselves, others and the world through this lens? 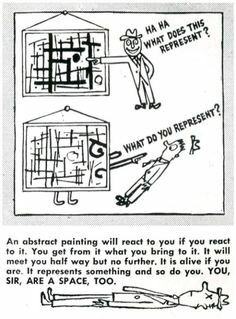 One of the fundamental premises of All in Relation as an ethic is understanding how seeming unrelated things have a relationship. 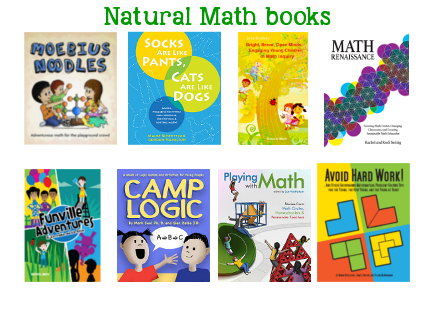 This book [Socks Are Like Pants] inspires families and groups to play, solve, talk, and make math-together. 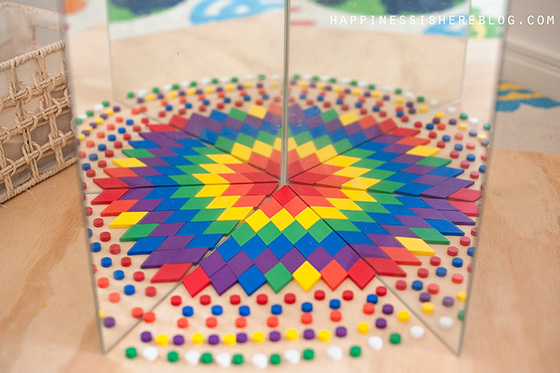 The book is filled with a diverse collection of math games, puzzles, and activities exploring the mathematics of choosing, identifying and sorting. Ready for some hands-on, minds-on learning activities that will inspire deeper connections? 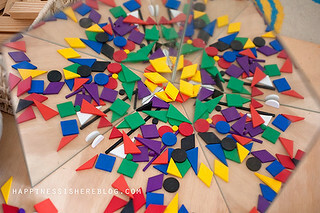 Play math today and let inspiration grow! The latest Natural Math book for parents, math circle leaders, and teachers is called Bright, Brave, Open Minds: Engaging Young Children in Math Inquiry. To celebrate, we offer a limited-time sale on our book bundles. Several of you asked if we have an ebook bundle in addition to paperbacks, so here it is! You save $29 on the paperback bundle and $16 on ebook bundle.